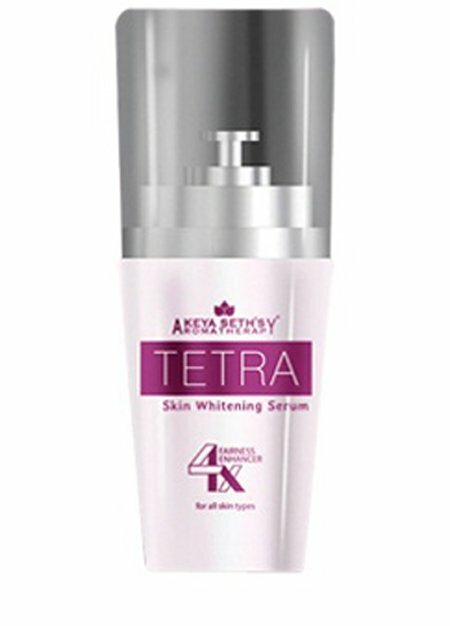 Keya seth tetra skin whitening serum Replenish entire moisture loss of your skin so efficiently that your skin is free from acute pigmentation and have a lustrous hydrate look. 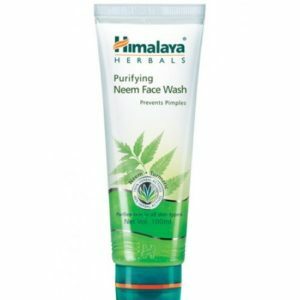 It is ideal for erasing all dark spots and blemishes. 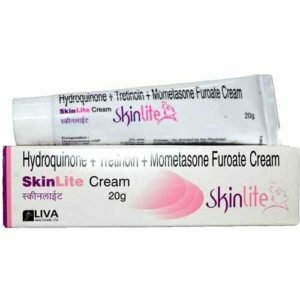 For best results use it along with skin whitening cream. 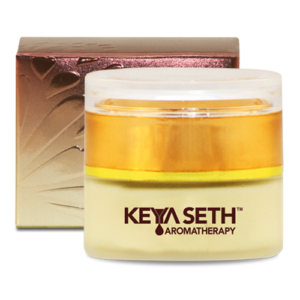 Keya Seth Dark Circle Removing Cream 15gm. Keya Seth’s ‘Dark Circle Removing Cream is enriched with AHA (Alpha Hydroxy Acid) and natural goodness of almond oil that is gentle on the delicate area around the eyes. Herbally composed, this cream removes the dark circles and reduces wrinkles under the eyes and changes the under-eye complexion to fair in a completely natural process. It is a blend of essential oils like lavender,rosemary,tea tree,honey and lemon keeps the hair dandruff free and healthy. 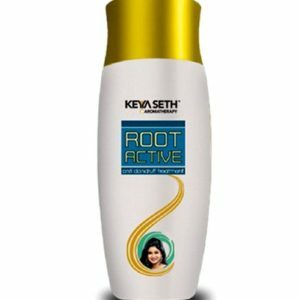 Root Active Anti Dandruff Treatment. 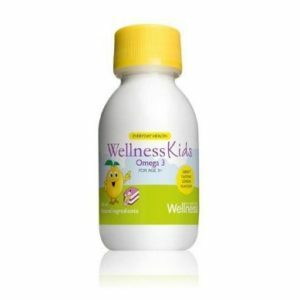 WellnessKids Omega 3 help you ensure that your child gets the daily recommended intake of essential fatty acids they need to develop in a number of key areas.